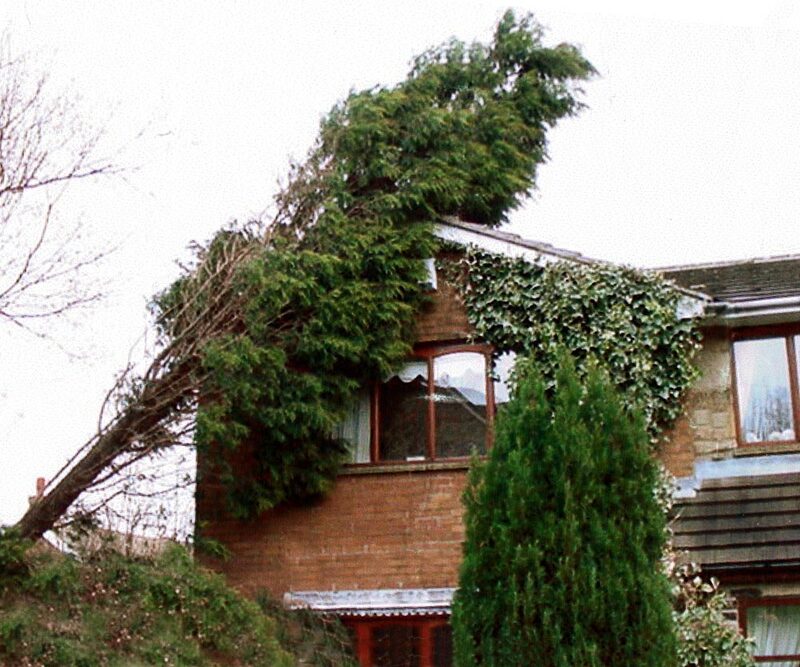 Storm damaged trees can be a serious risk to both the public and property and may need urgent attention. We provide a 24 hour emergency service to assess and remedy potentially dangerous situations. If you find yourself in this situation then please call ACMEarb Ltd. We have a 24 hour emergency service for this kind of situation.